The current version of BOB consist of a bowl with 50 balls. This can be increased to 99 in a newer version of the game. In additional to that, the dealer logic implemented inside the game can be modified as well. Currently the dealer is configured to check the difference between the balls, if it satisfies the winning condition ( between 5 and 15) the dealer will choose to stop. 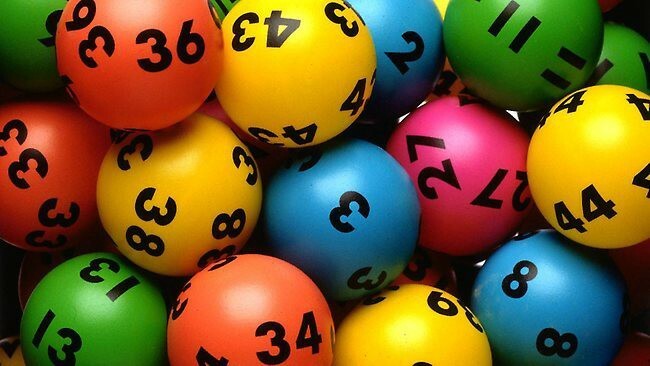 If the winning condition is not satisfied, the dealer will check the max ball, if it is greater than 25, then the smaller ball will be discarded else it will choose to discard the max ball.